It can take a lot of work to get your website blog optimized and ranked in search engines. 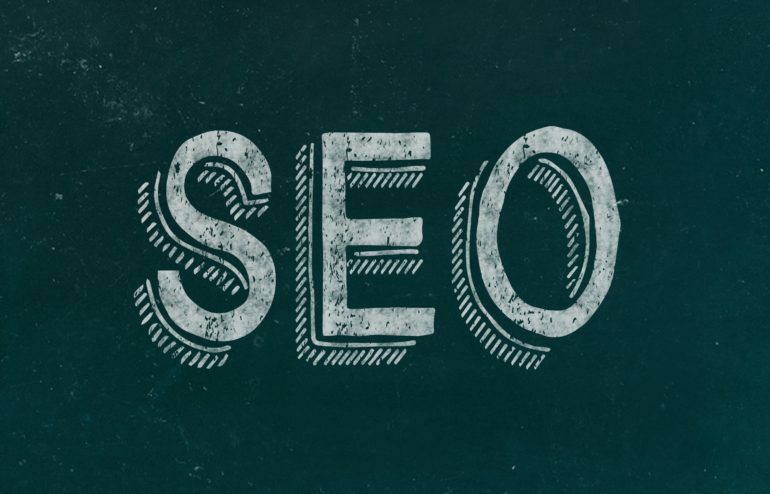 The benefits of SEO are huge for your business online and search engines love fresh new content. You can hire a company like KLH Technology Solutions to do the work for you or you can learn it yourself. Here are the basics of what you need to know to get you started optimizing your WordPress blog posts correctly. There are a variety of SEO plugins for WordPress but the one I use most is Yoast SEO. Yoast will help you determine how many characters for on-page SEO elements are needed and if you’ve optimized your content correctly. It will also give you social media share options. There are several free and paid keyword search tools available. Google Keyword Planner is the one I use the most. You want to find low or medium competition words and not ones that are highly competitive. Once you’ve done this research you want to select one keyword or phase to focus your blog article on. Your main title of your page should be and usually is a H1 tag. You will use your keyword or keyphase in the title of your post. You should check to make sure you only have one H1 tag on each page. You will use your keyword or keyphrase in your url, your meta title and your meta description. Make sure you have images that relate to your blog post and you use your keyword or keyphrase in your image alt description. Alt tags should describe your photo. You should always resize your photos to the size you’ll be using so images load on your pages quickly. It’s good to have 2-4 links on each post that point to your interior pages. External links are also good especially if it will be useful to the reader. External links should always pop up into a blank page so visitors aren’t taken away from your website. You will want to repeat your keywords and keyphrase in your content. It’s good to use H2 tags in your article and bold text to make certain keywords and phrases stand out. Your blog post should be no less than 300 words. Organizing your posts by categories and tags will help make your blog more searchable and improve the usability of your site. Categories are required, but tags are optional. You should usually have noindex set for tagged pages so there aren’t duplication page issues. You want to convert visitors to your blog into valuable inbound leads for your business. Do you have a clear call to action such as a button? Is there a link to a next step such as buy now or sign up for our newsletter? You can post every day of the week, multiple times a day or once a week, but the main key is to post consistently. Always preview your post before publishing. Make sure links are working correctly and images/videos are loading. Post your blog to relevant social media channels. Respond to comments actively. Review your analytics on a monthly basis. Every site should be connected to Google Analytics. Your professional business partner in web design, development and marketing helping your business grow to success. Connect with me today!